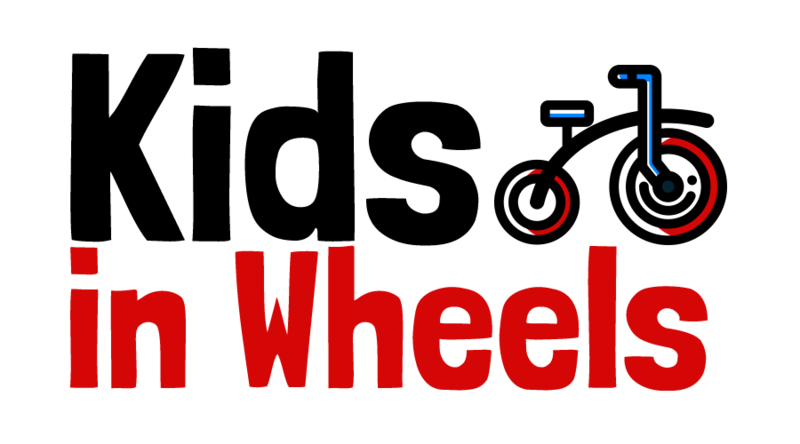 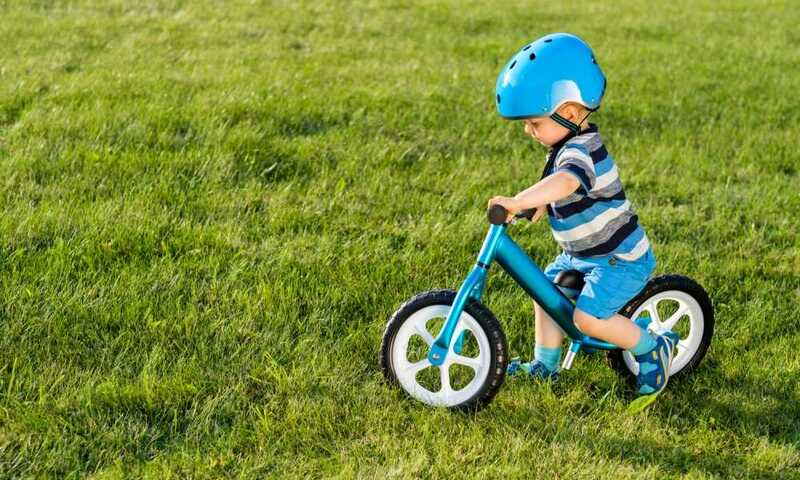 Category Archives for "Kids Bike Reviews"
We’ve looked into the Cruzee Ultralite Balance Bike to give you all the information you need before investing in the balancing bike. 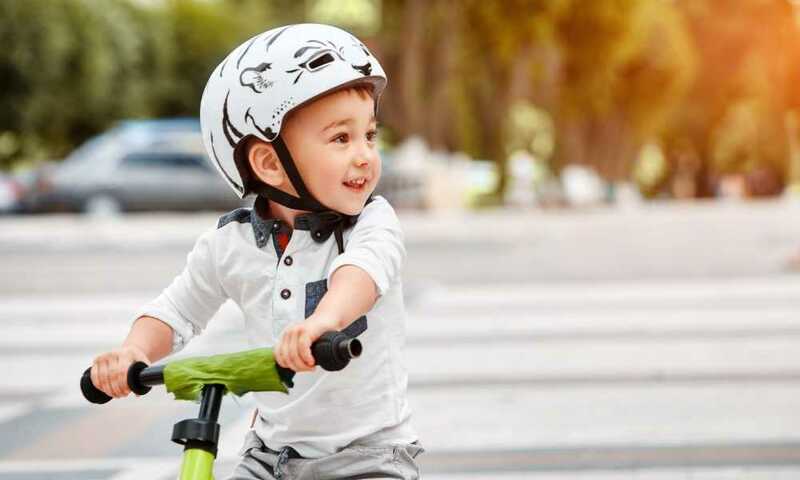 The Strider 14x Sport Balance Bike was perfectly designed for kids between the ages of three and seven, or with an inseam of approximately 40cm. 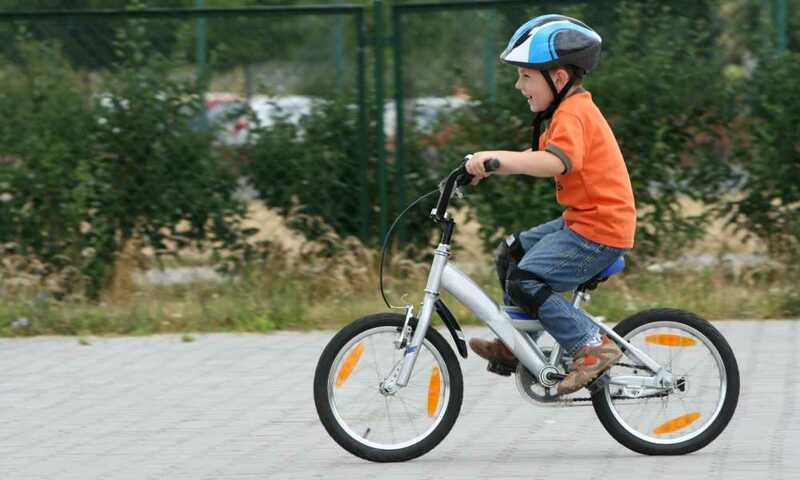 We’ve looked into the Banana Balance Bike LT and have all the information that you need to make the perfect decision. 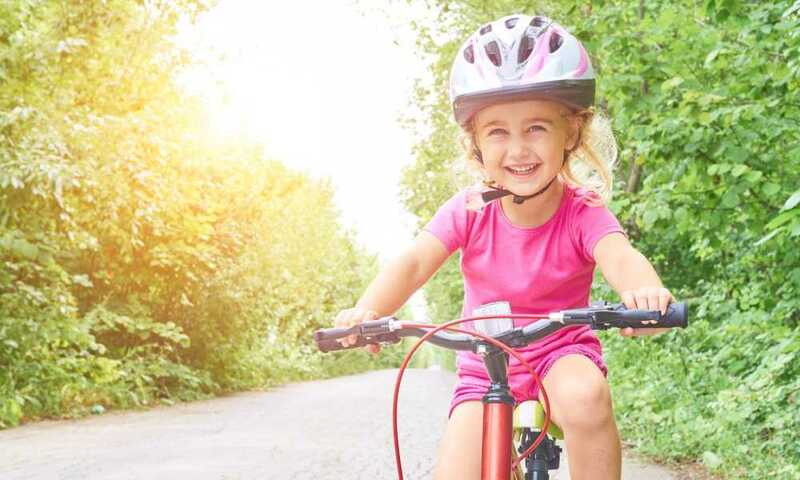 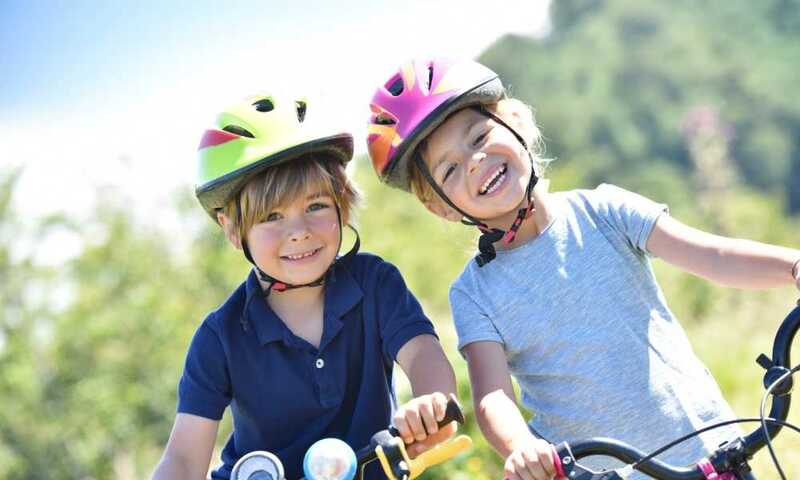 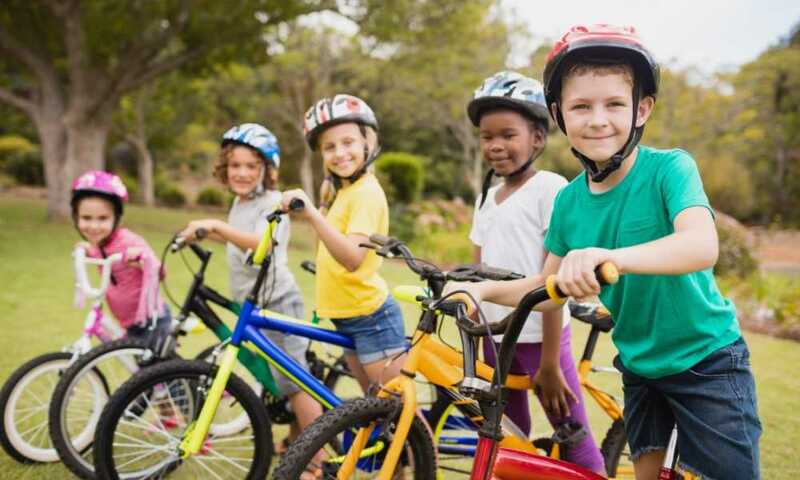 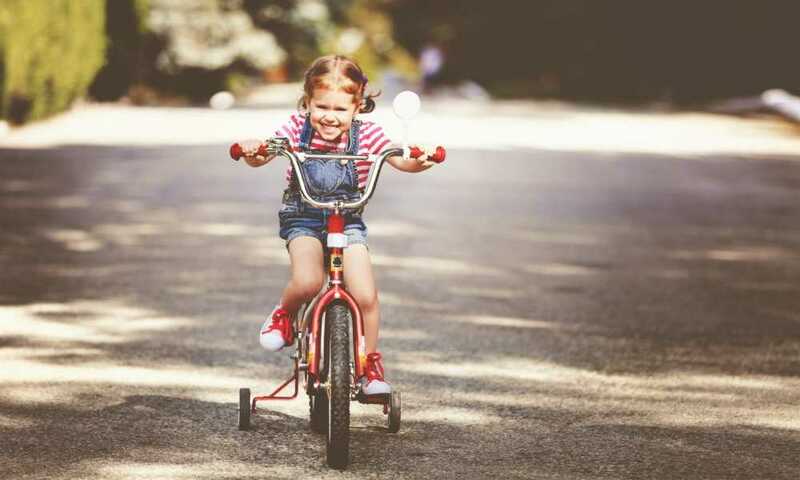 The best kids bikes will ultimately be the ones that they feel comfortable and safe while they are practicing their balancing and pedaling skills. 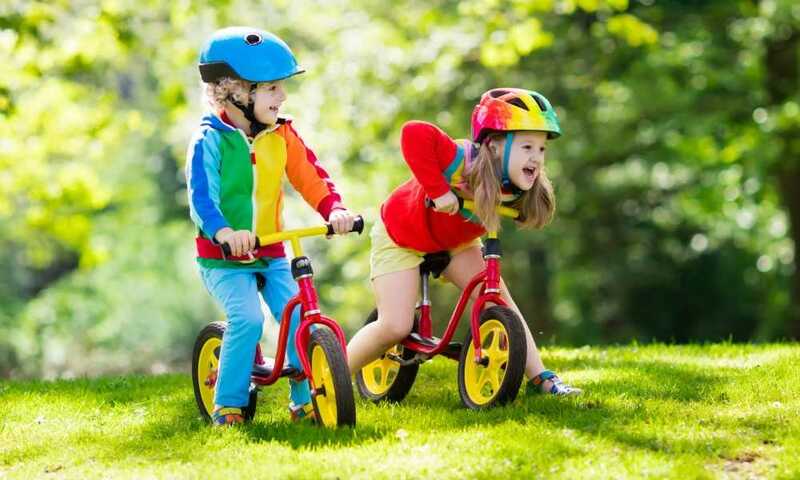 So how do you know which is the best kids balance bike? 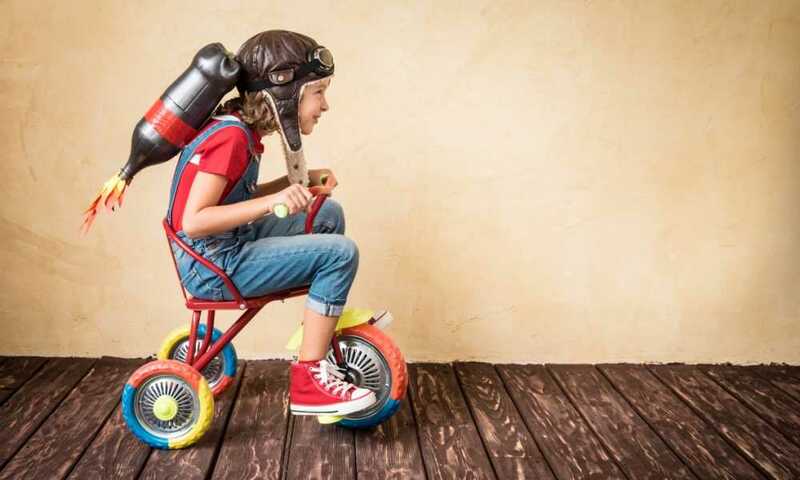 We looked at five of the best on the market to see how they measure up.